Nov 13, 2015 | By CENS | SOON YOU RUBBER INDUSTRIAL CO., LTD. 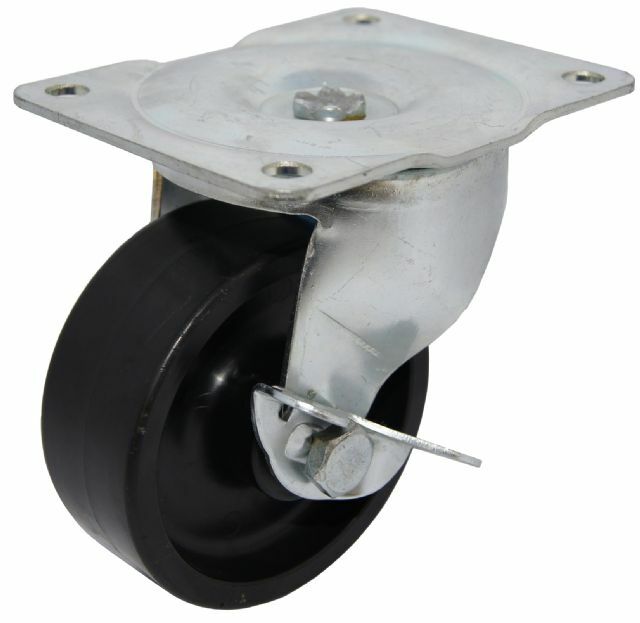 Soon You Rubber Industrial Co., Ltd., founded in 1979 in Taiwan, is a dedicated manufacturer of rubber wheels and casters for foreign and Taiwanese manufacturers of medical equipment, industrial machinery, shopping carts, furniture, suitcases and do-it-yourself (DIY) hardware, among others. 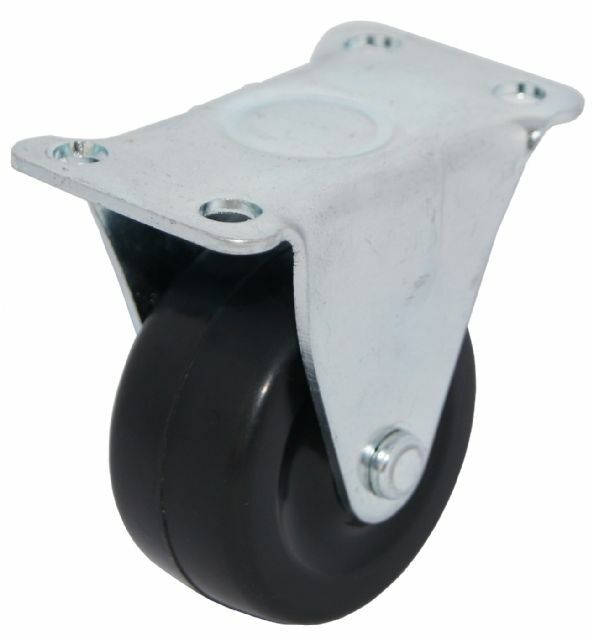 It makes the wheels and casters out of diversified plastic materials, including polyurenthane (PU), thermal plastic rubber (TPR), nylon, and polypropylene (PP). Its products are widely used in industrial machinery, medical equipment and peripheral equipment, furniture, office furniture, food-processing machinery, transport roller trolleys and DIY hardware. The company designs, develops and makes all its products based on customer need, hence offering truly marketable and sought-after products to enhance its manufacturing service. Placing strong emphasis on research and development, quality, service and innovation, the company has been able to develop innovative products in tune with customers' specific requirements to help make them raise competitiveness. The company's other notable merit is carrying out full inspection of every single machine before shipping. 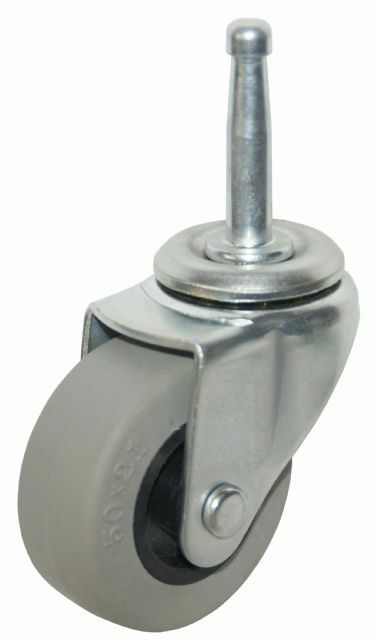 Sample of Soon Yu's casters.